Rhinoplasty is a surgical procedure performed to correct nose imperfections as well as functional problems in the nose. 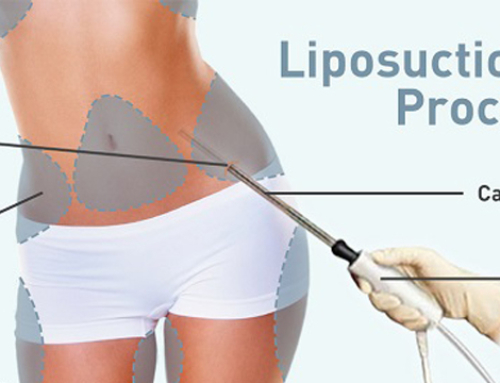 In certain cases, the non-surgical option is a viable option, which leaves patients with a choice to make. 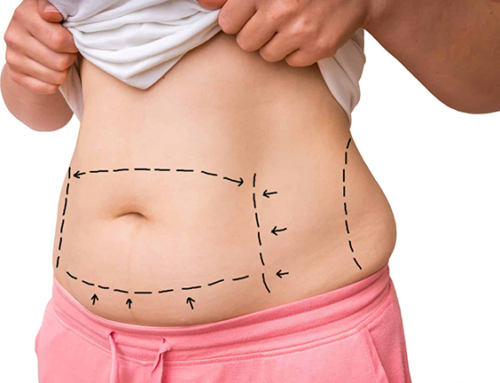 When is surgery the better option ? Nose imperfections can cause serious self-image and confidence issue, which is why a lot of people request a rhinoplasty. Patients motivations are essential for a satisfying result, they need to be clear as surgeons can alter different structures, volumes and contours in the nose. The operation can remove a hump, thin down a large nasal tip, Decrease the overall size of nose or build it up for better facial proportions. 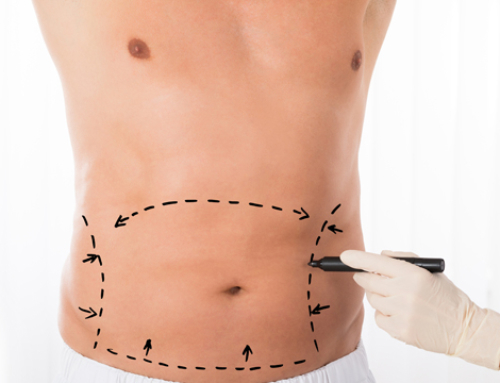 Each case is unique, therefore the consultation and clinical examination need to be thorough. When imperfections are too pronounced or in case of septum deviation, surgery is often the better option. Rhinoplasty can be performed as soon as bone growth is complete, which corresponds to the age of 17 on average. The procedure offers permanent results, which is why some choose surgery, it is also why others ask if there’s another way to correct their nose. When is non-surgical rhinoplasty the better option ? 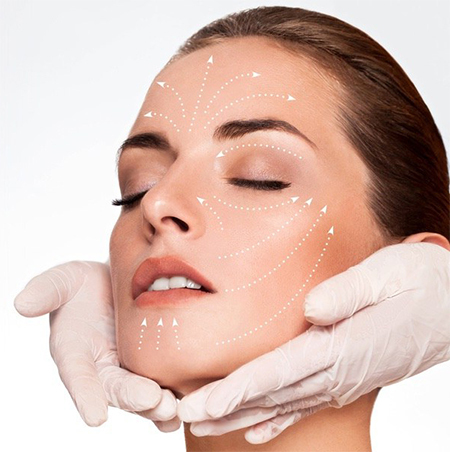 Non-surgical rhinoplasty works to improve the appearance of the nose. 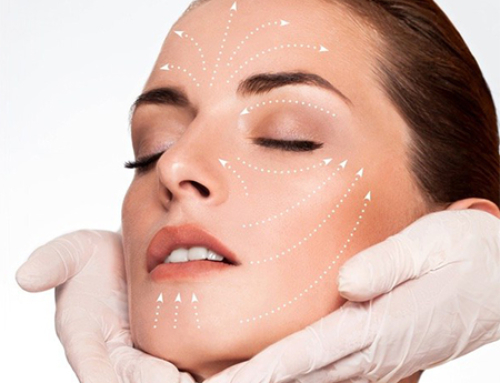 In case of nasal hump, asymmetry, irregularities and hollows, the procedure can easily offer a satisfying result without the need for surgery. Those are minor imperfections that can be corrected by bringing volume in specific areas with hyaluronic acid based products. This approach appeals to a lot of patients who are definitely not ready for surgery or can’t afford the time to recover properly. Hyaluronic acid is a polymer naturally occurring in our body. It improves cartilage elasticity and fill in spaces between skin cells, thus contributing to tissue hydration. Thanks to its volumizing property, it is well suited to treat nose imperfections. 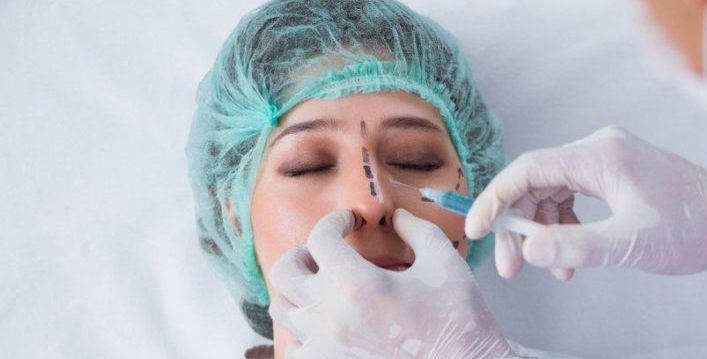 Hyaluronic acid injections offer immediate results and don’t require a recovery period, it can be used as a first step before surgery to get a clear view of what surgical rhinoplasty could do for the patient. What is the best procedure to get a flat stomach ?